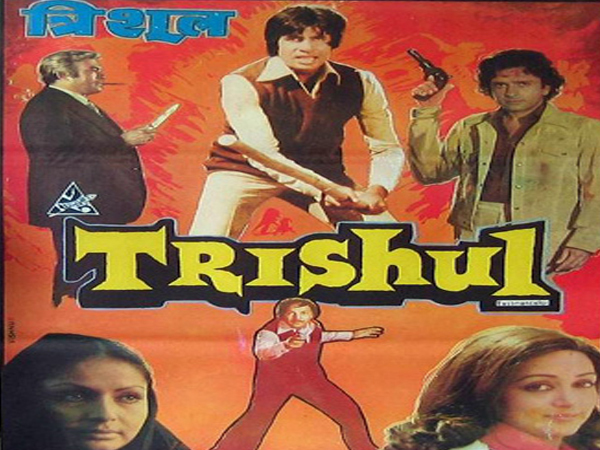 A Femina Miss India (1977), and Miss Young India 1978 at the age of 16, she gained fame and Yash Chopra, Director, noticed her and offered a role in the film "Trishul" (1978). 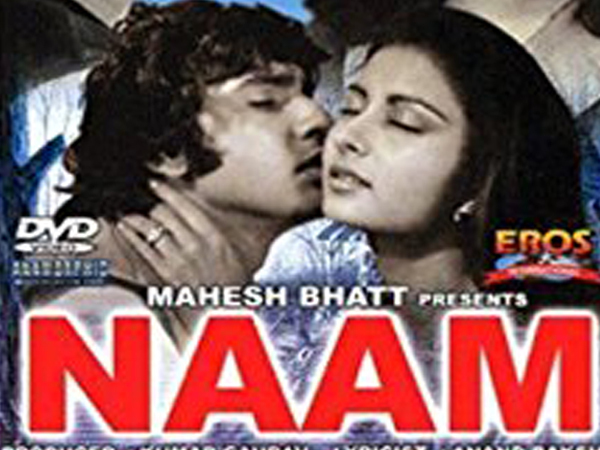 Chopra then gave her the title role in Noorie (1979), which he produced, and thus starts the career of the iconic Bollywood actress, Poonam Dhillon. 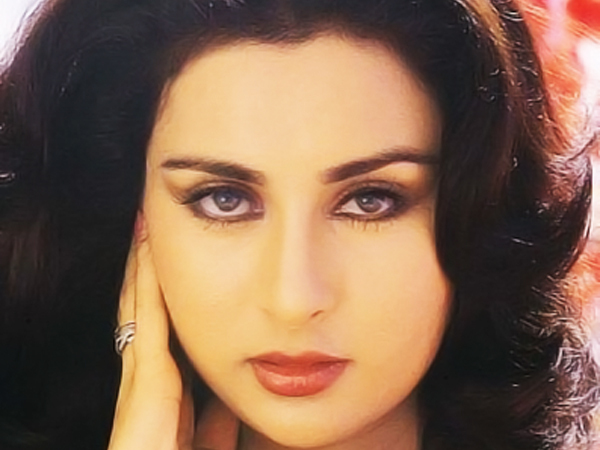 Subsequently, she did more than 100 films in Hindi. She also experimented in other language film such as Nyay Danda in Bengali, Yuddha Kaanda in Kannada and Ishtam in Telugu. She has been in the Hindi theater production "The Perfect Husband", which won the best comedy play award in 2005 and which completed a Golden Jubilee run. 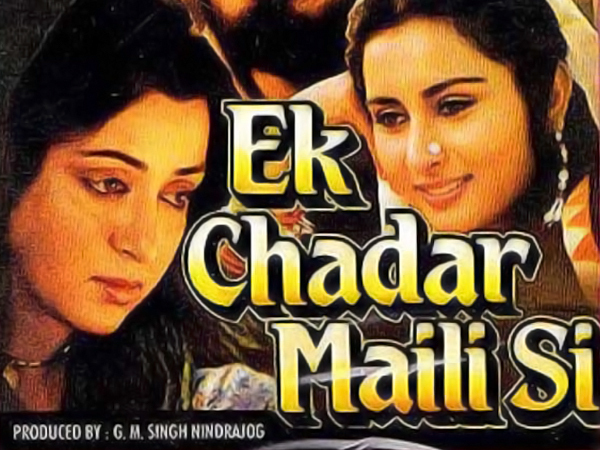 She then did another play The Perfect Wife co-starring Sooraj Thapar and Pyaar Mein Kabhi Kabhi with Asif Sheikh. Currently she is doing a play called "U Turn" which is the Hindi version of a Marathi play. Poonam has always felt that it is celebrities get so much from society, so its their duty to do something back for society. That is why she has always been very involved in social causes. She has been very active with causes like drug awareness, AIDS awareness, family planning and organ donation. She was a prominent speaker at the SAARC business summit at Kathmandu and Delhi and was appointed as cultural ambassador. To bring about awareness to the unhealthy & alarming male/female ratio in India, she did a show to "Save and Empower the Girl Child" with Lilavati Hospital. Poonam Dhillon through her website wishes to request all to register as Organ Donors..
Because she feels "why do we need any of our organs once we are dead? 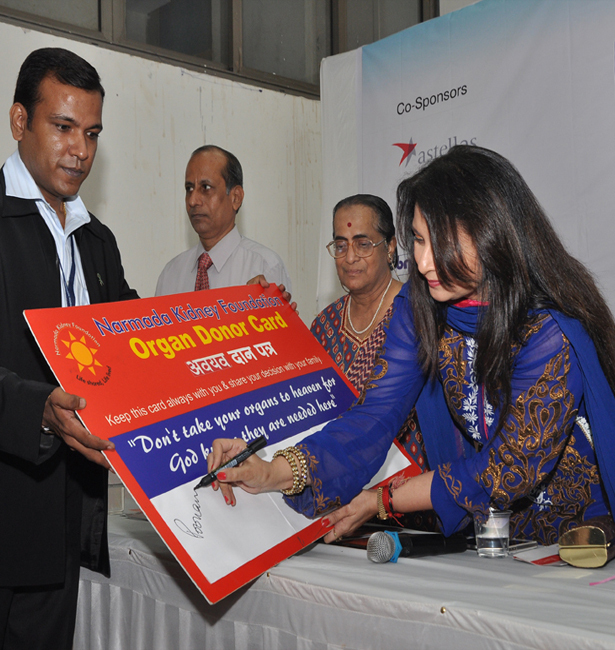 but think how many people’s lives we may save by donating our organs & live through the recipient whose life we save”.